Gertha Murphy was born 101 years ago in Goodwill, Texas, a small community in Washington County. She is, in her words, a "dyed in the wool" Texan. 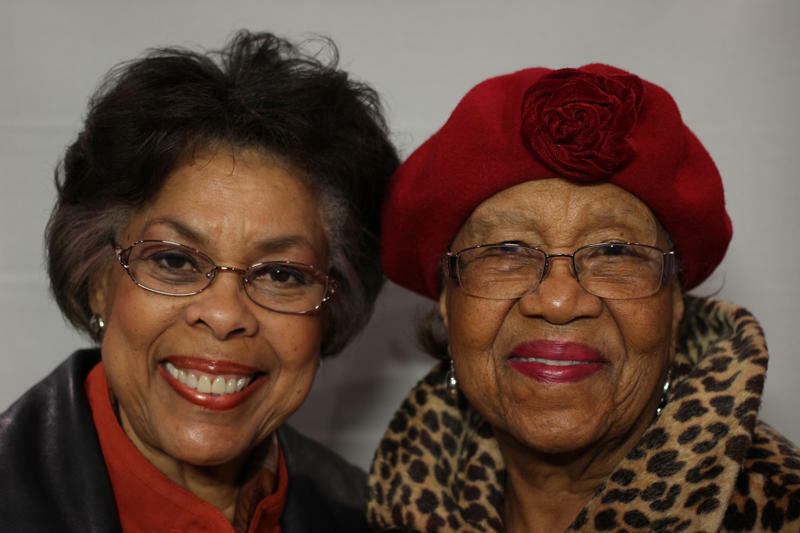 She recently sat down in the StoryCorps mobile booth with her daughter, Reverend Marion Childress-Usher. They talked about many things, and in this section of the conversation, Rev. Childress-Usher asks her mother about her childhood. 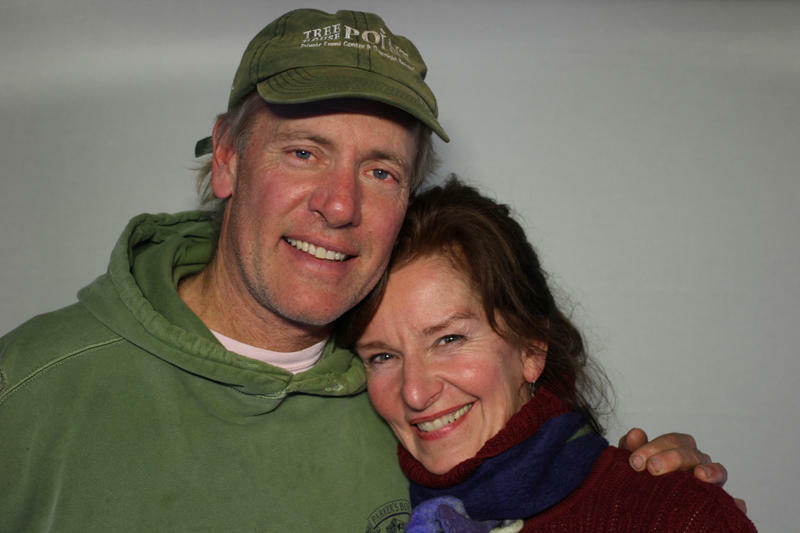 Skip Connett and his wife Erin Flynn are the owners of Green Gate Farms, an organic community farm in East Austin. 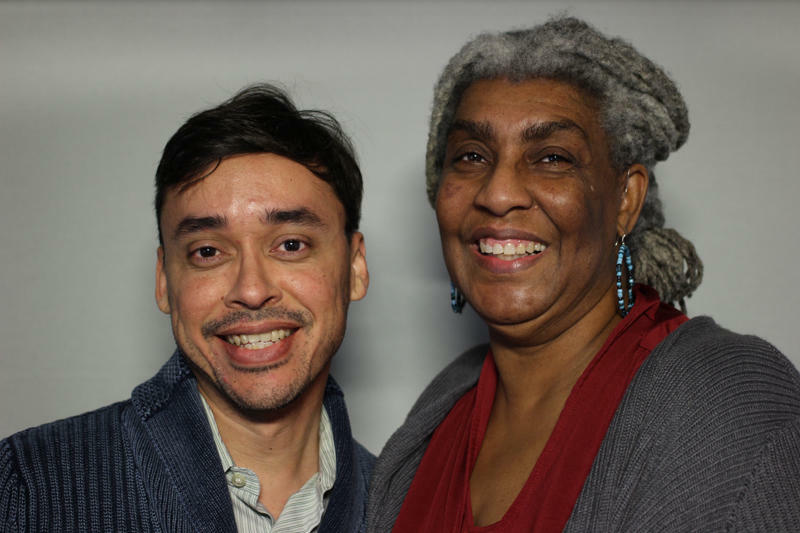 They sat down together in the StoryCorps mobile booth recently to talk about their life together and how they ended up moving to Texas to become farmers. As a child, Erin never saw farming in her future, but for Skip, running a farm was the culmination of a lifelong dream.